Doctor of Physical and Mathematical Sciences. Director of Space Research Institute NAS and NSA of Ukraine. Winner of State Prize of Ukraine in the field of Science and Technology (2008), academic of the International Academy of Astronautics (2010). 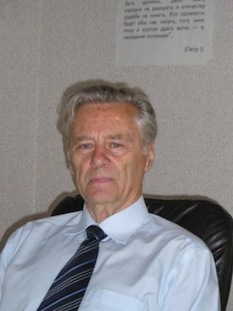 Council on Space Research of NAS of Ukraine, Member of the National Committee of Ukraine in the International Committee on Space Research (COSPAR). Represents Ukraine in International organizations COSPAR, CEOS, GEO, GES. Judge of the Higher Attestation Commission of Ukraine in the field of informatics. Since 1995 he worked at the National Space Agency of Ukraine, since 1999 - as head of the Department of Space programs and scientific research. 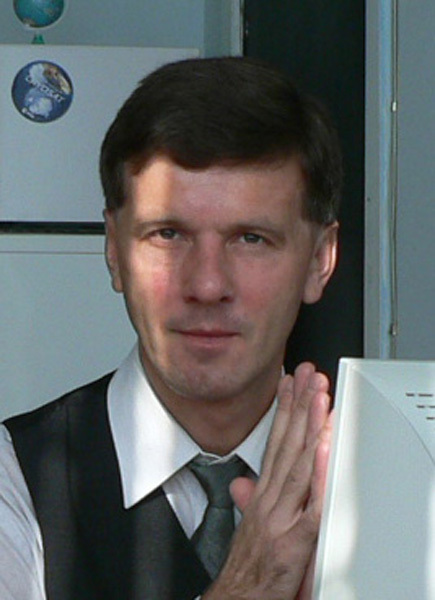 Since 2007 Dr. Fedorov has headed Space Research Institute. Head of the Microgravity Sciences Department. Deputy chief editor of journal "Space science and technology ". Expert in the field of space material sciences, crystal growth, space systems research, space experiments planning. Author of 50 scientific publications including 2 monographs. 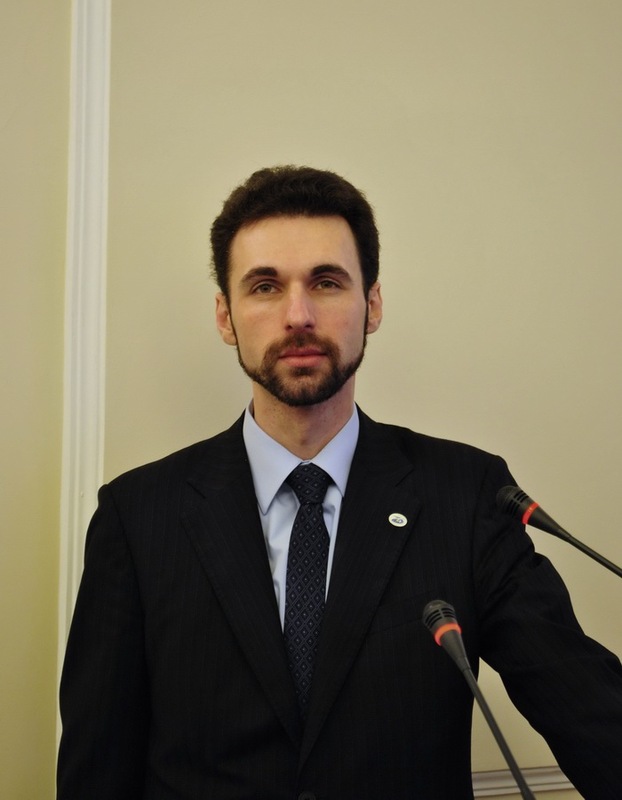 Member of National Academy of Sciences of Ukraine. 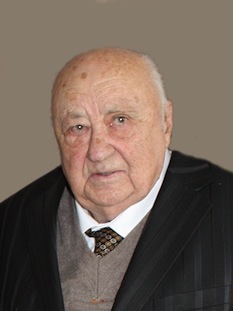 Honored Scientist of Engineering of Ukraine, State Prize Winner of USSR and Ukraine (1999, 2000). Aworded with National Academy of Sciences of Ukraine prizes: V. Glushkov (1995), S.Lebedev (1987) and V. Mikhalevich (2001). Represents Ukraine in the International Federation of Automatic Control IFAC. 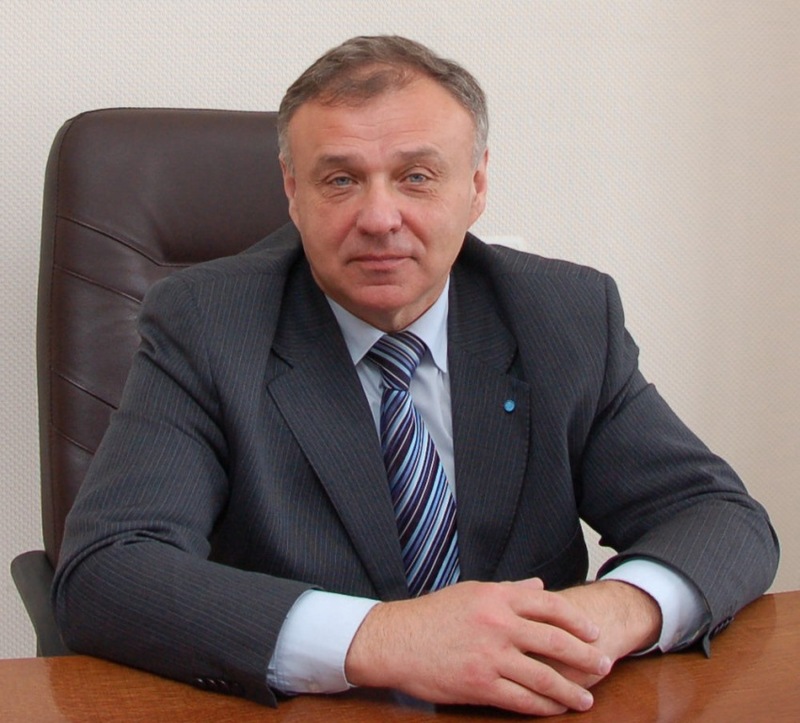 Since its foundation (1996) till 2007 he headed Space Research Institute NASU and NSA of Ukraine. Presently he is the chief researcher and honorable director of the Institute. Editor in Chief of the Journal “Automation and Information". Expert in the field of stability control systems, theory of invariance and synthesis of the optimal and adaptive control, robust systems and identification of control systems. Author of more than 250 scientific publications including 8 monographs. Member-correspondent of the National Academy of Sciences of Ukraine, professor. Since its foundation (1996) up to 2000, he was an scientific secretary of the Institute, from 2000 to 2009 - Deputy Director for scientific work. Currently V. Gubarev headed the Dynamic Systems department. Expert in the fields of theory and practice of control, control systems with distributed parameters, identification and assessment of dynamic systems, mathematical modeling and synthesis of the optimal control algorithms. Author of 150 scientific publications including 2 monographs. 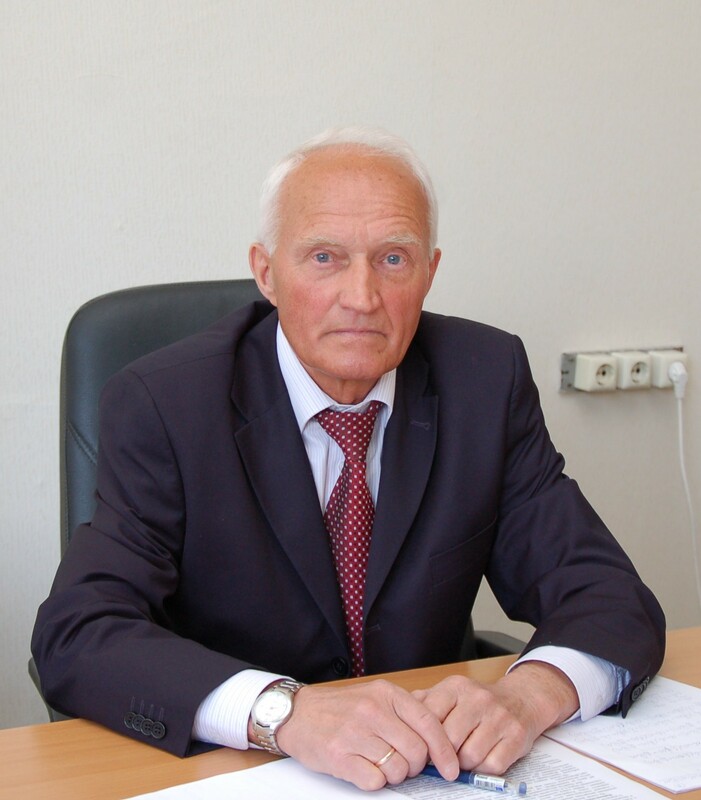 Doctor of Physical and Mathematical Sciences, Professor, Honored Master of Sciences and Engineering of Ukraine, Member of the National Committee for Theoretical and Applied Mechanics. Expert in the fields of magnetic and gas hydrodynamics, theory of automatic control of distributed systems, mathematical modeling of outer space objects. Author of three monographs and over 100 scientific articles, leading researcher at the Space Plasma Department. Deputy Director of Institute, Head of the Space Plasma Department. 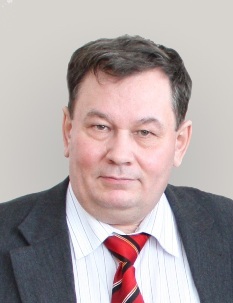 Member of the National Committee of Ukraine in the International Committee on Space Research (COSPAR), Council on Space Research of NAS of Ukraine, Scientific Council on "Plasma Physics and Plasma Electronics", NAS of Ukraine. Expert in Space Physics and Plasma Physics. Author of more than 140 scientific publications including 2 monographs, 1 review articles in the international collection, and 1 training manual. Professor, Doctor of Technical Sciences. Deputy Director of the Space Research Institute, Head of the Information Technologies and Systems Department. Represents Ukraine at the International Working Group on Information Systems and Services (WGISS) and International Committee on Earth Observation Satellites (CEOS). Judge of the Higher Attestation Commission of Ukraine in the field of information technology. Professor of Information Security Department at KPI. Expert in the field of intelligent computing techniques for satellite data processing and information technology. Author of more than 170 scientific publications including 3 monographs, 2 training manuals. Head of the Remote Sensing Methods and Advanced Instruments Department . Expert in the field of system analysis and the theory of optimal solutions. Key research areas - development of advanced devices for space research, based on new physical principles, the theory of bilinear dynamical systems, quantum optimization, intelligent sensors and synergistic techniques in remote sensing. Author of over 255 scientific publications, among them 6 monographs. Head of the Laboratory for Satellite Studies of outer space. 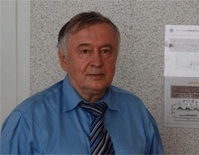 Winner of State Prize of Ukraine in Science and Technology (2008). The scientific activity devoted to the study of wave processes in the Earth's upper atmosphere, ionosphere and space plasma data interpretation of space experiments and preparation of national space projects. Author of more than 80 scientific publications. 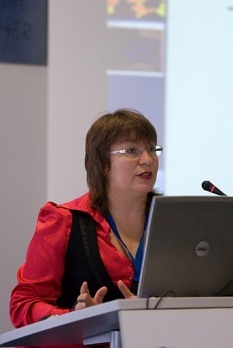 National representative of Ukraine for the International Living With a Star interagency panel, WMO Inter-programme Coordination Team on Space Weather, and ESA Space Weather Working Team. Head of Astrophysical Laboratory, Legal Entity Authorised Representative for EU framework programmes. Expert in space weather, solar-terrestrial physics, and spacecraft data processing. Author of circa 50 scholarly publications, including 1 monograph.